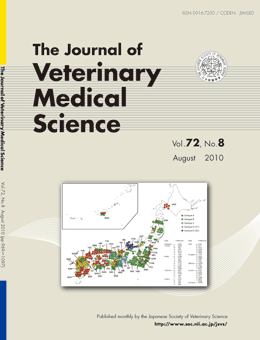 Office: Tokyo RS Bldg. 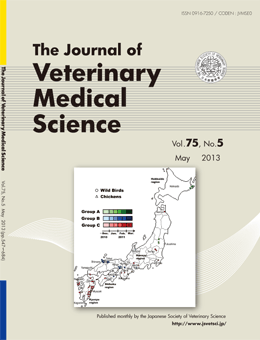 6-26-12 Hongo, Bunkyo-ku, Tokyo 113-0033, Japan. 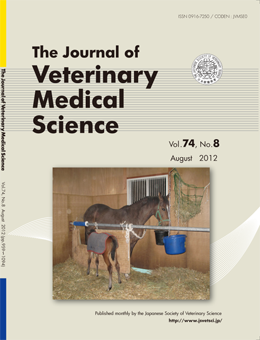 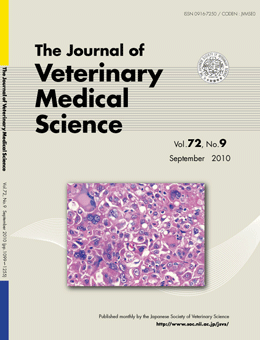 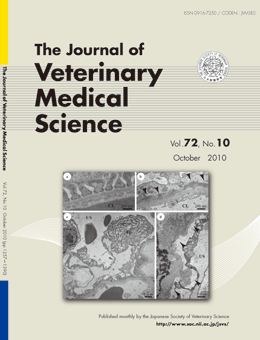 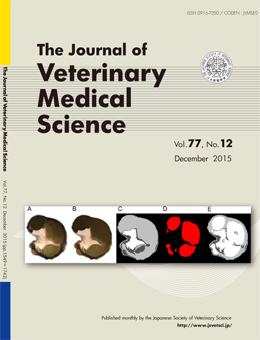 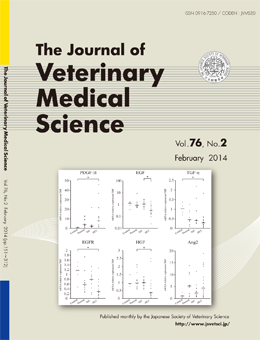 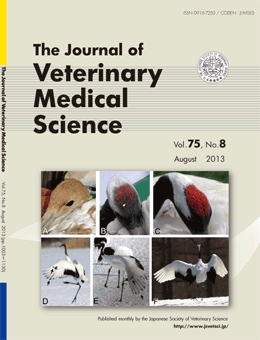 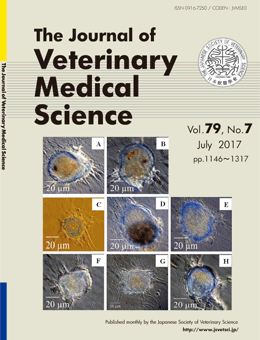 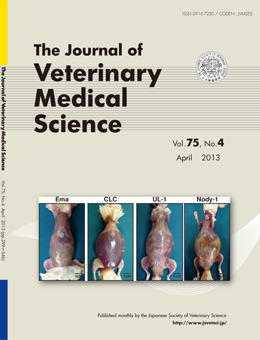 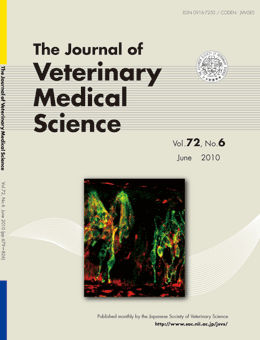 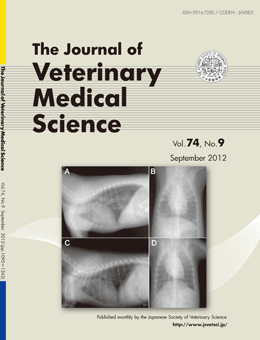 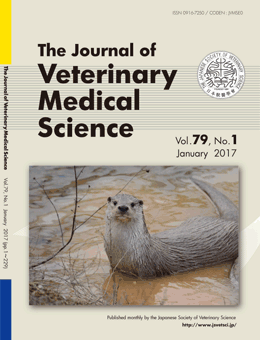 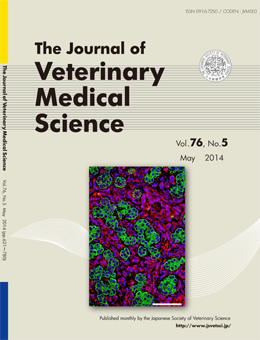 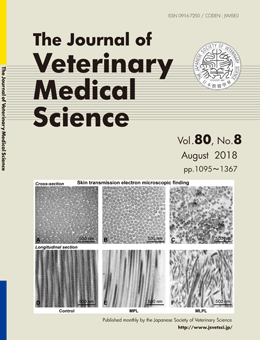 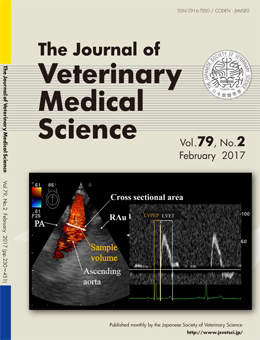 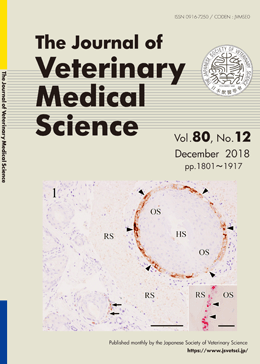 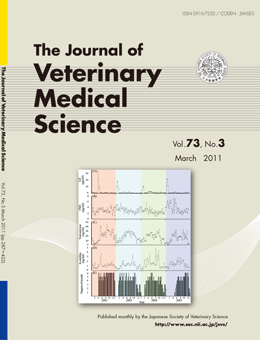 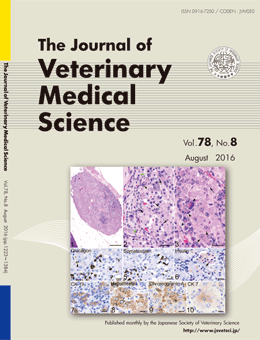 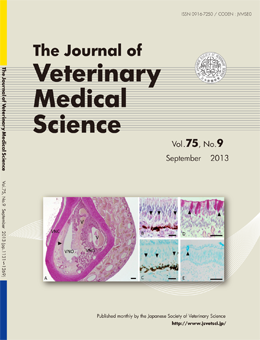 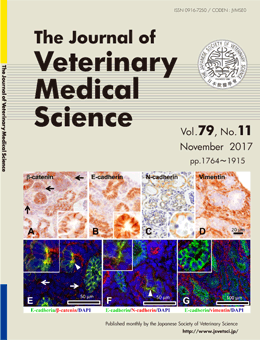 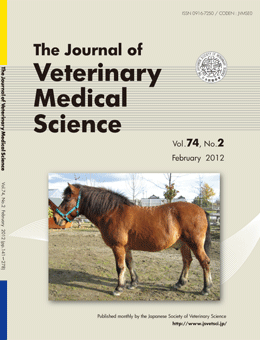 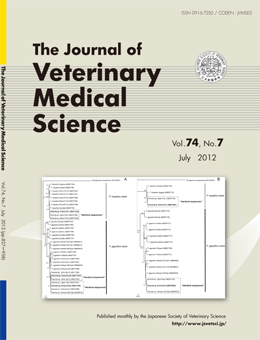 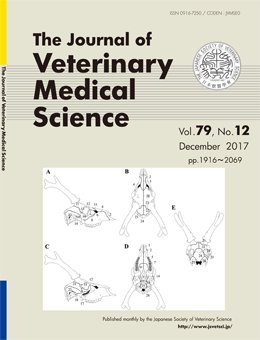 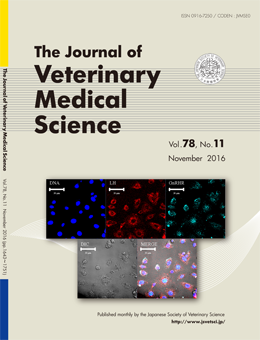 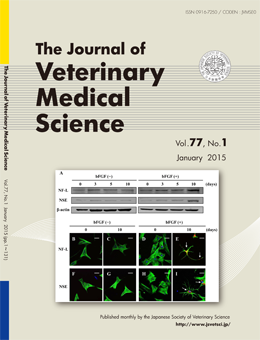 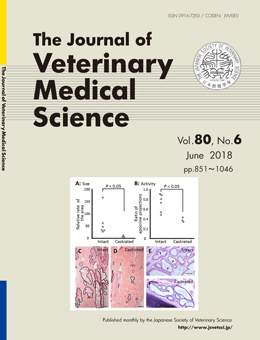 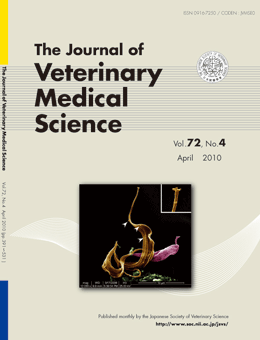 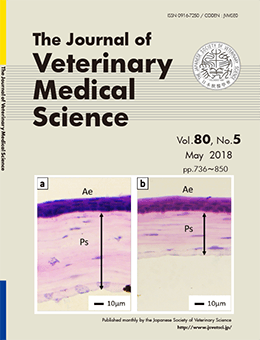 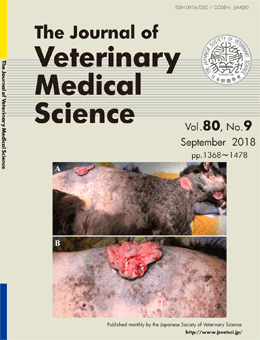 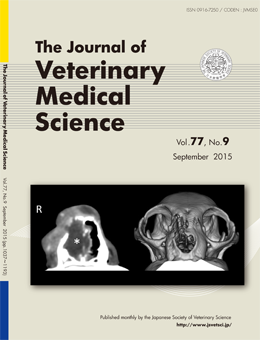 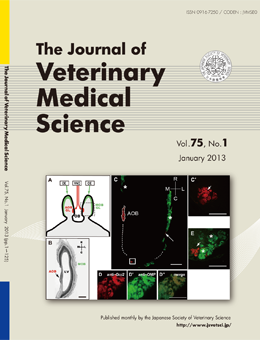 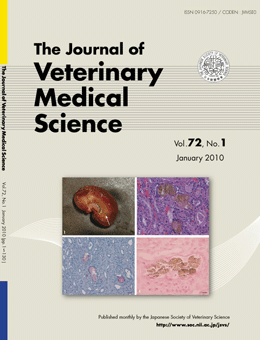 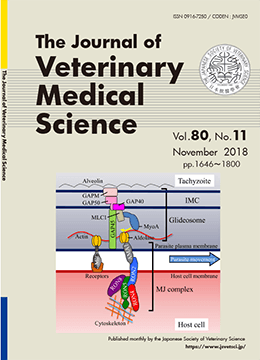 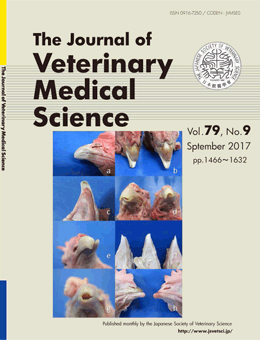 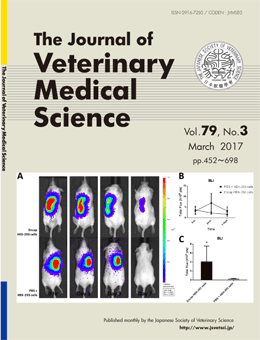 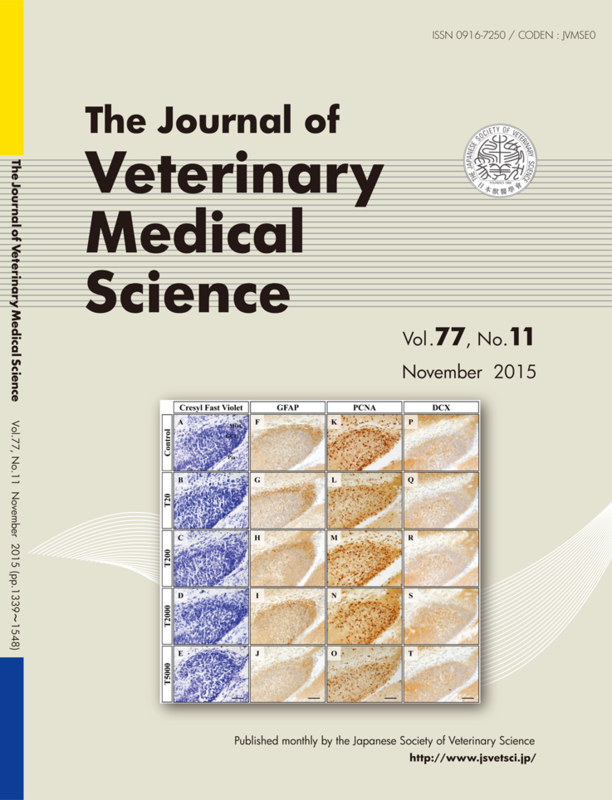 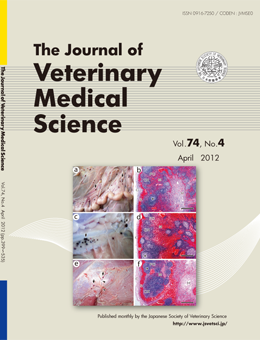 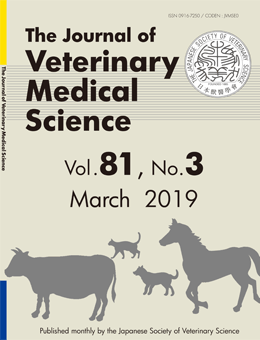 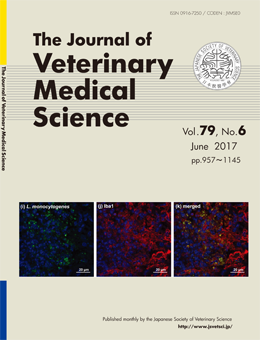 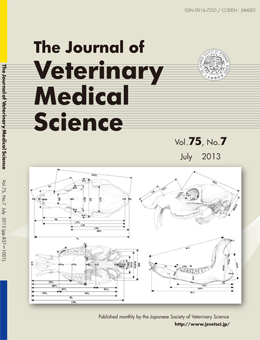 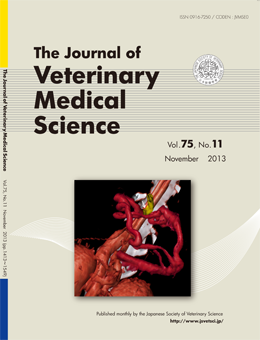 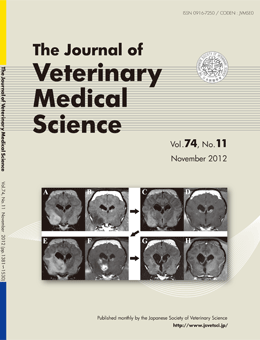 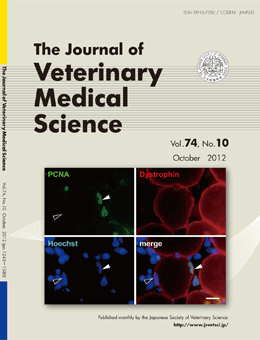 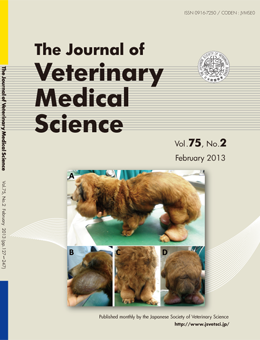 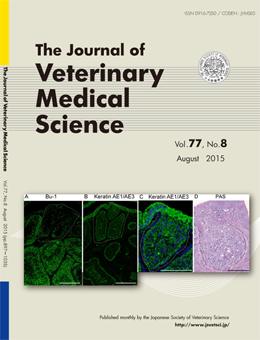 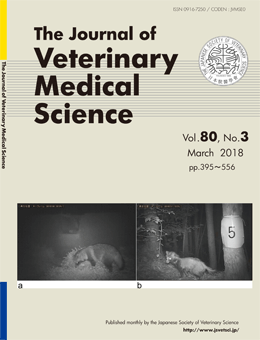 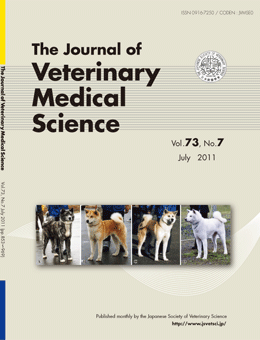 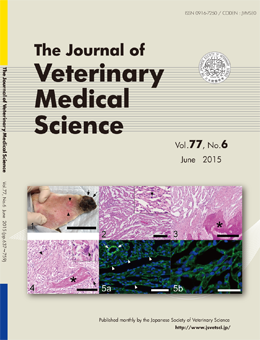 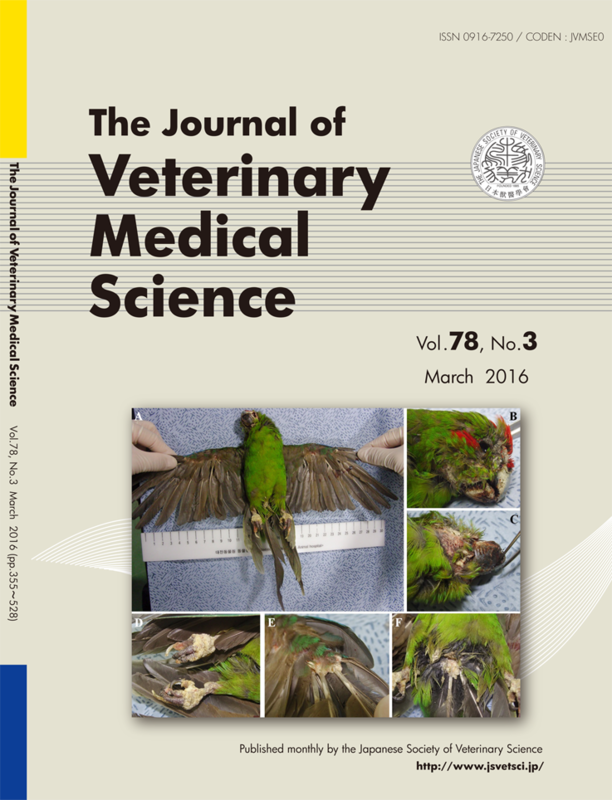 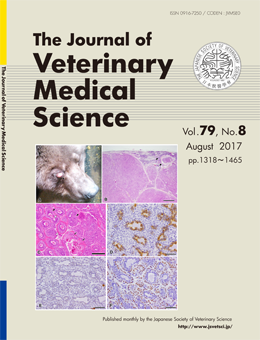 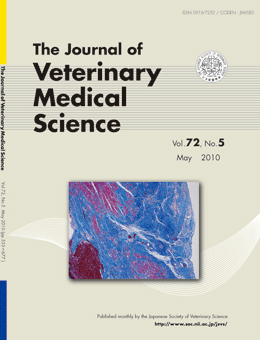 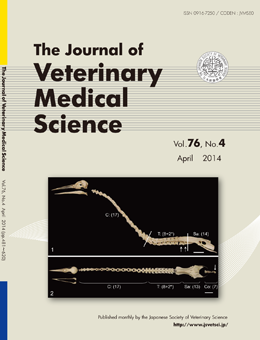 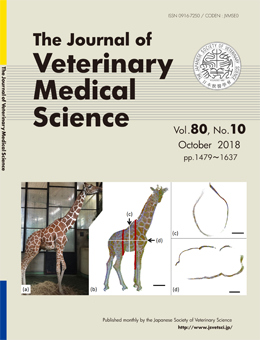 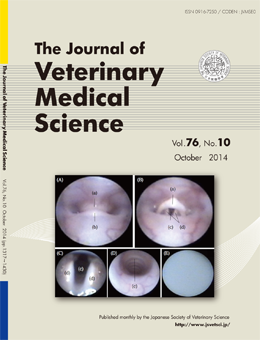 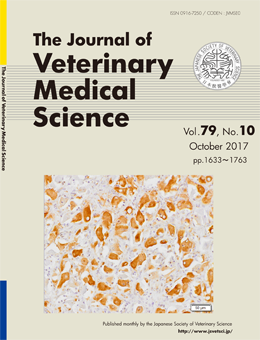 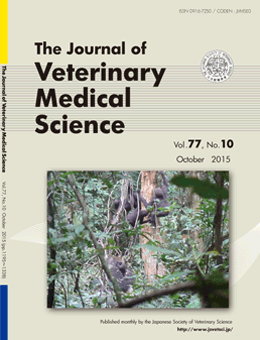 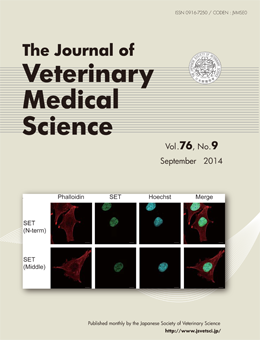 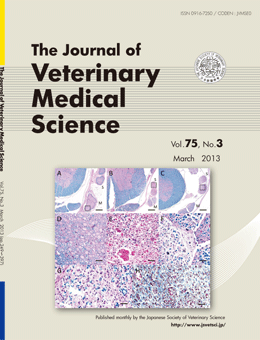 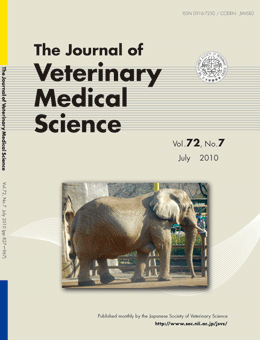 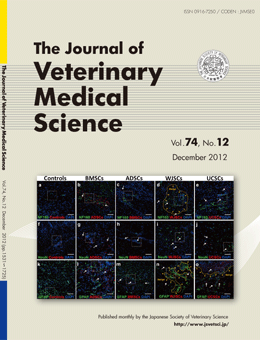 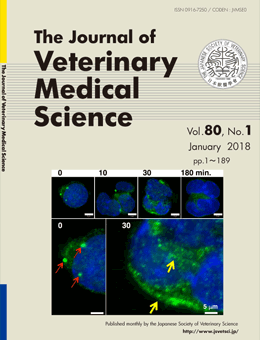 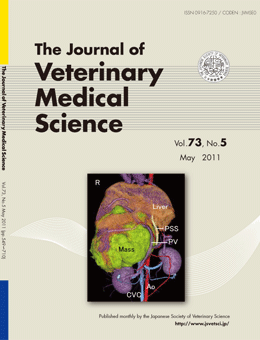 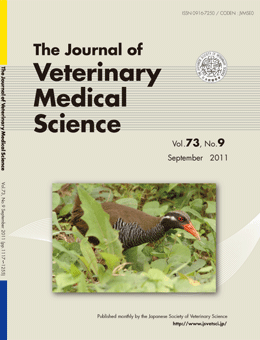 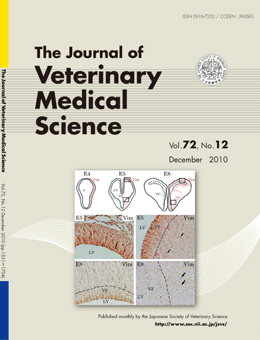 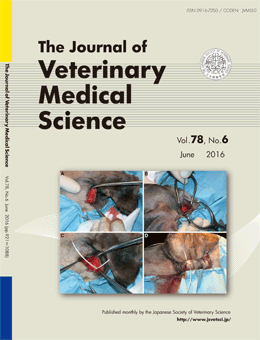 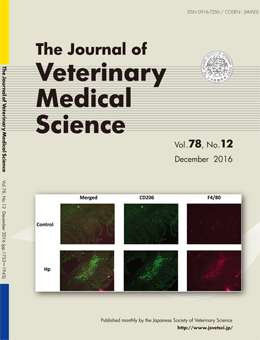 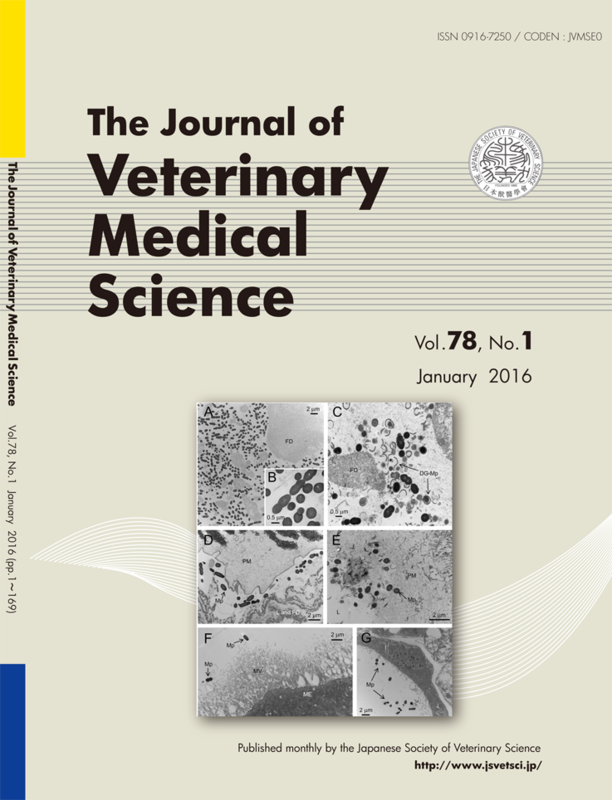 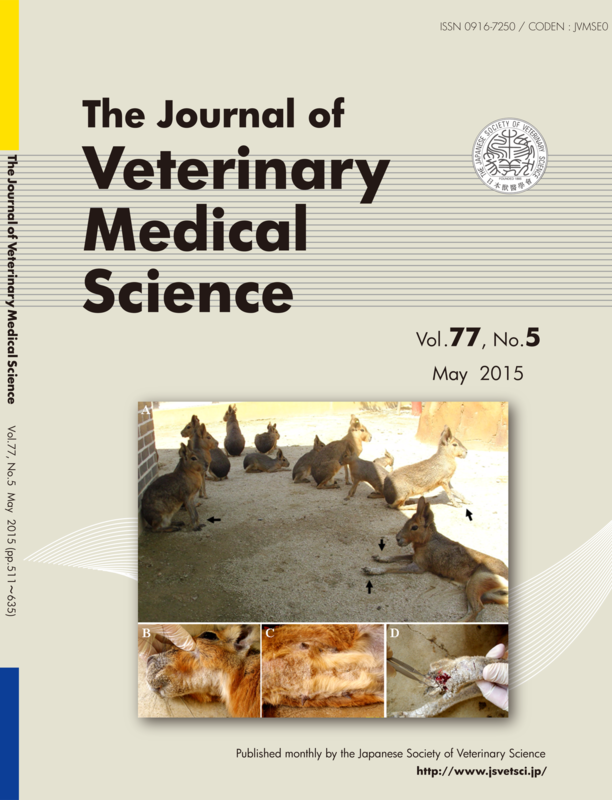 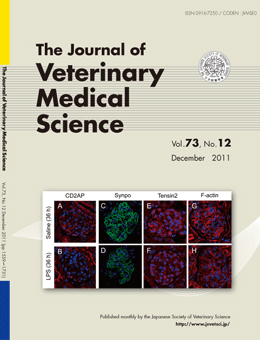 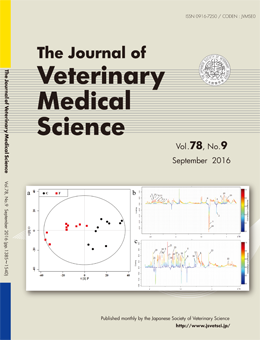 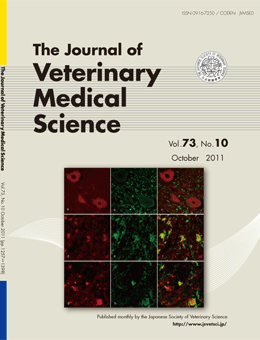 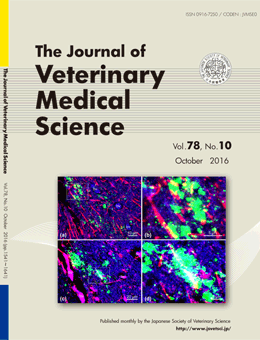 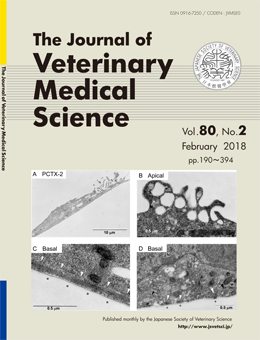 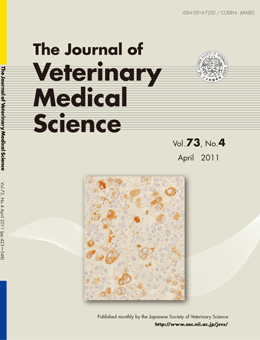 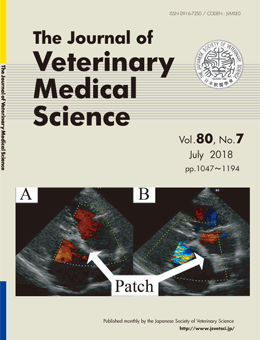 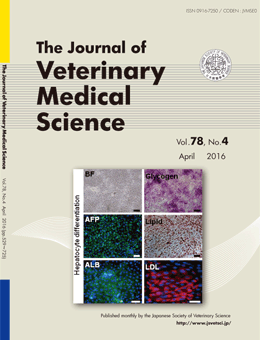 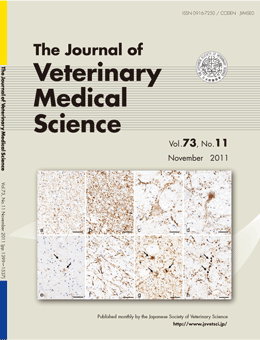 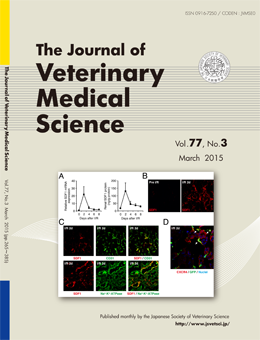 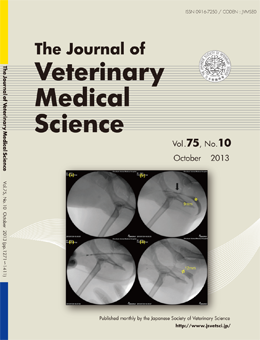 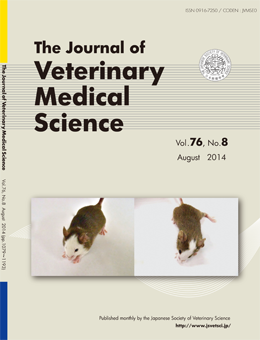 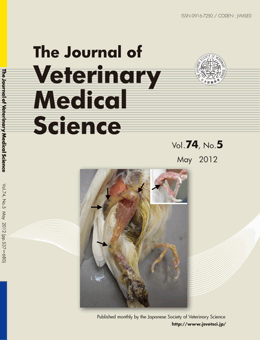 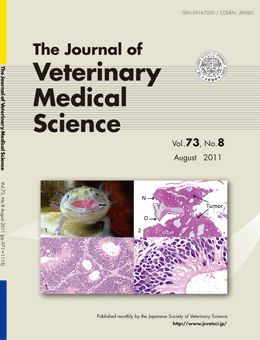 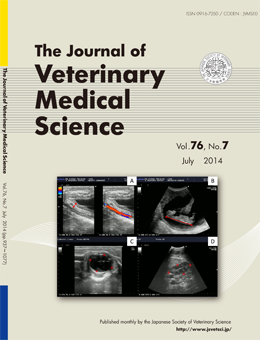 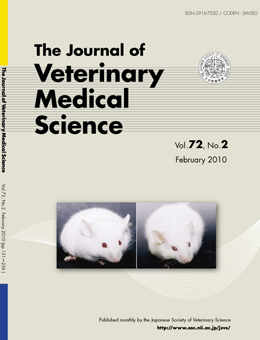 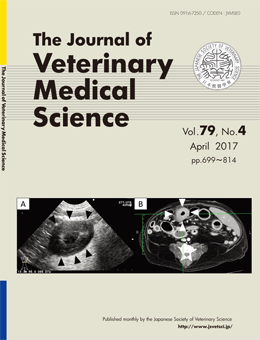 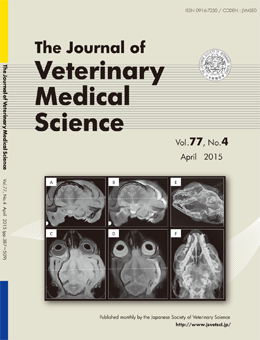 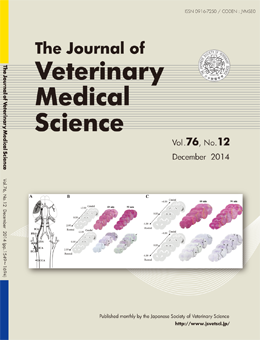 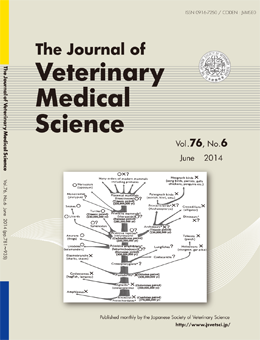 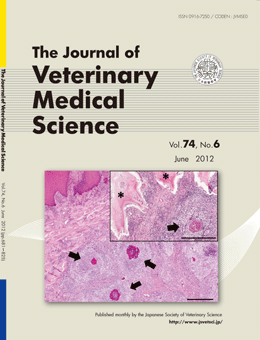 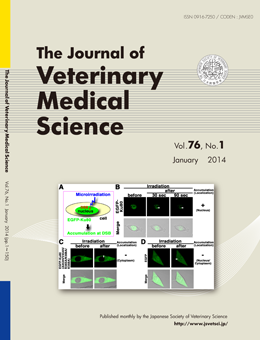 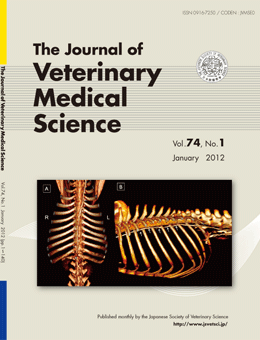 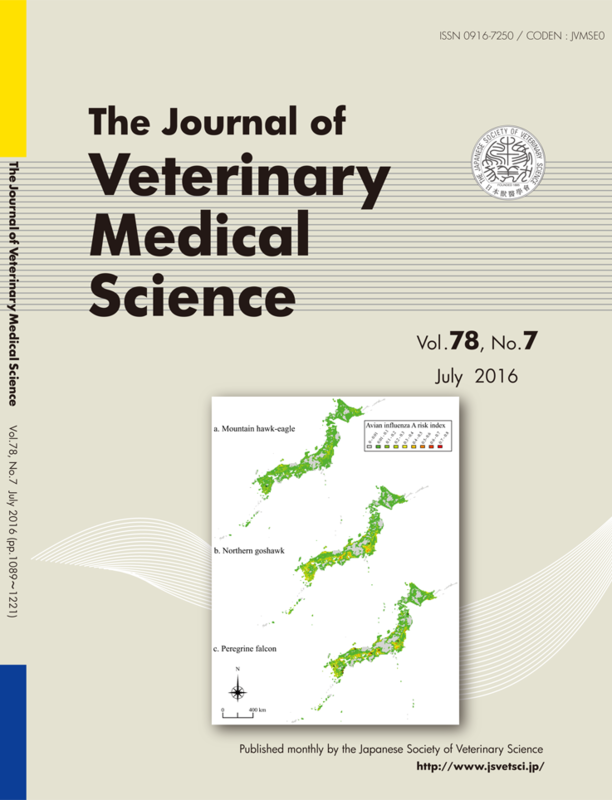 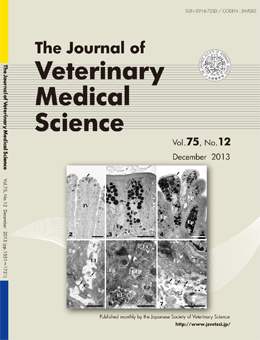 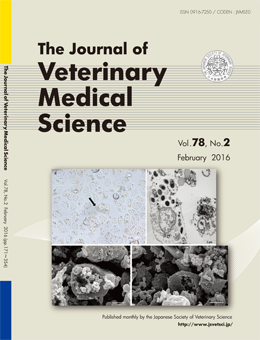 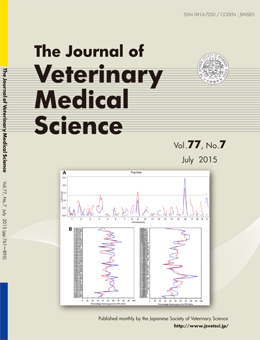 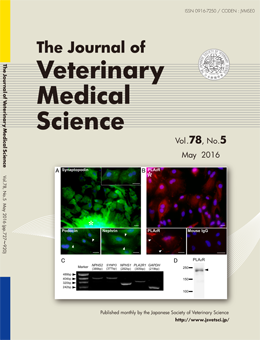 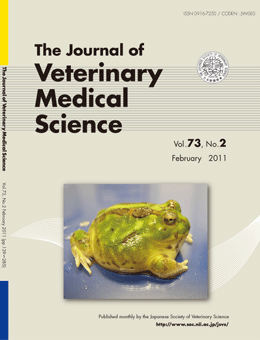 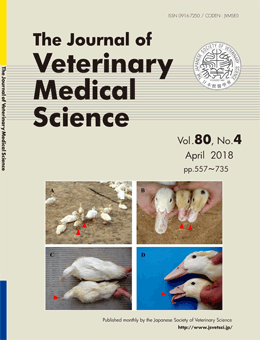 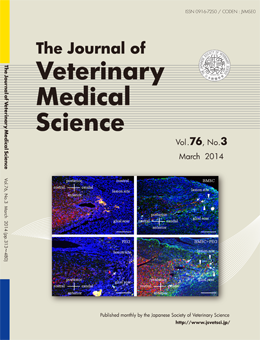 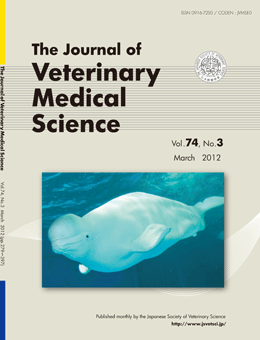 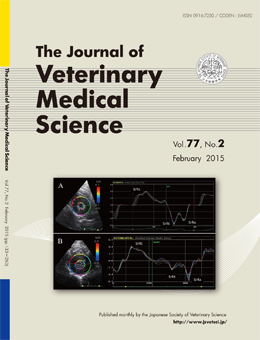 © Copyright 2011-2019 Japanese Society of Veterinary Science All Rights Reserved.